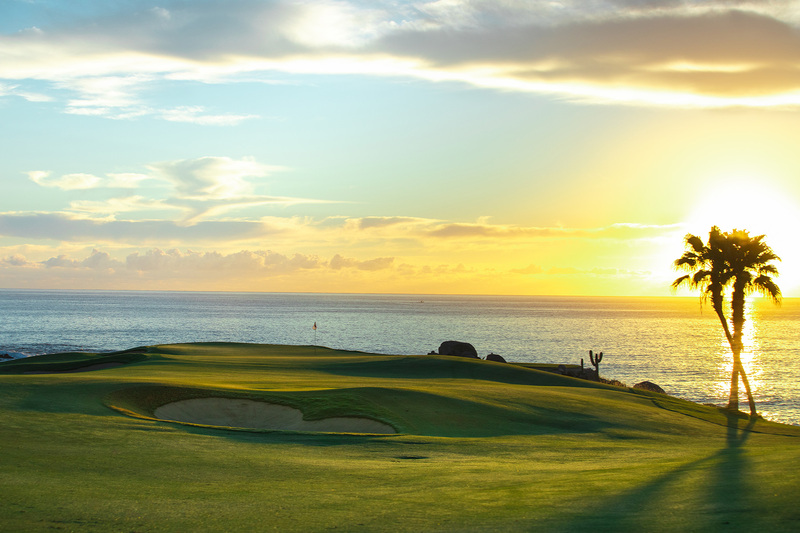 Cabo del Sol’s famed Ocean Course, a Jack Nicklaus’ masterpiece, is one of the Top 100 golf courses in the world according to Golf Digest. 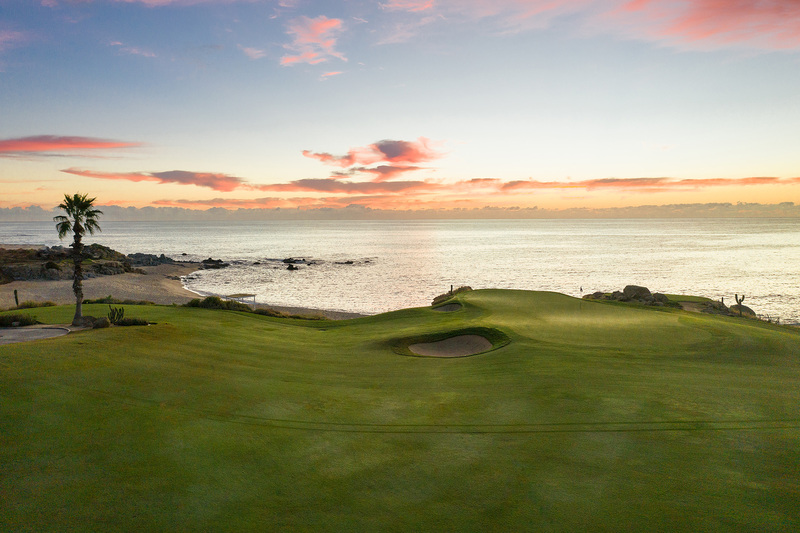 Playing the course will soon be a pleasure reserved solely for members of The Cove Club. 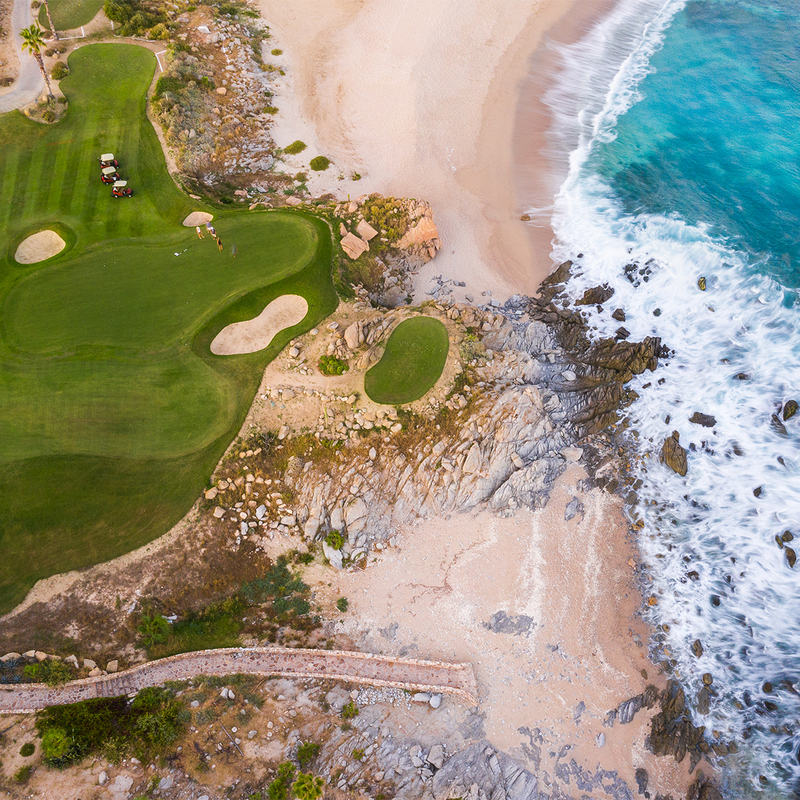 The world-class layout touches the ocean on four different holes and every hole is framed by stunning views of the Sea of Cortez or the rising mountains to the north. 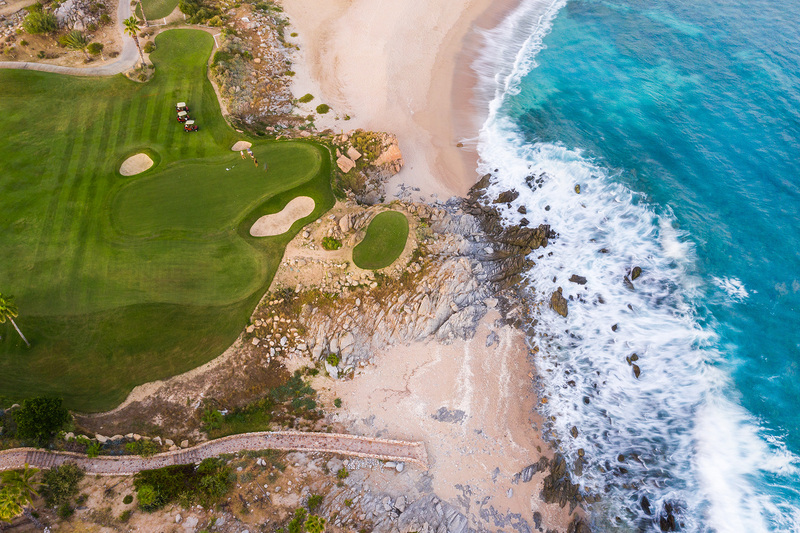 Feel the sea spray on the fifth green, then stop for a bite and a shot at the signature taco stand on your way to one of the finest par three’s in the Baja. Abandon the clubs after the awe-inspiring finishing hole (the staff will take care of them) and drop into the beach club Chiringuito. Oh, and no shoes required. English translation: little shack. 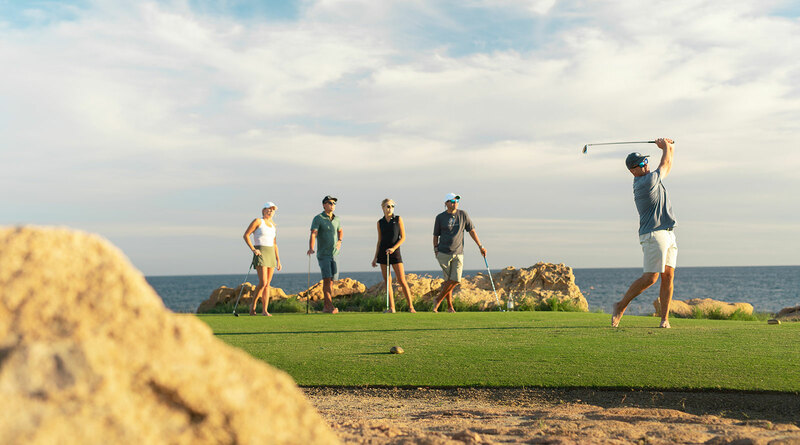 You’ll thank us for the lesson when you happen upon these refreshing way stops for the hungry, thirsty or weary golfer. 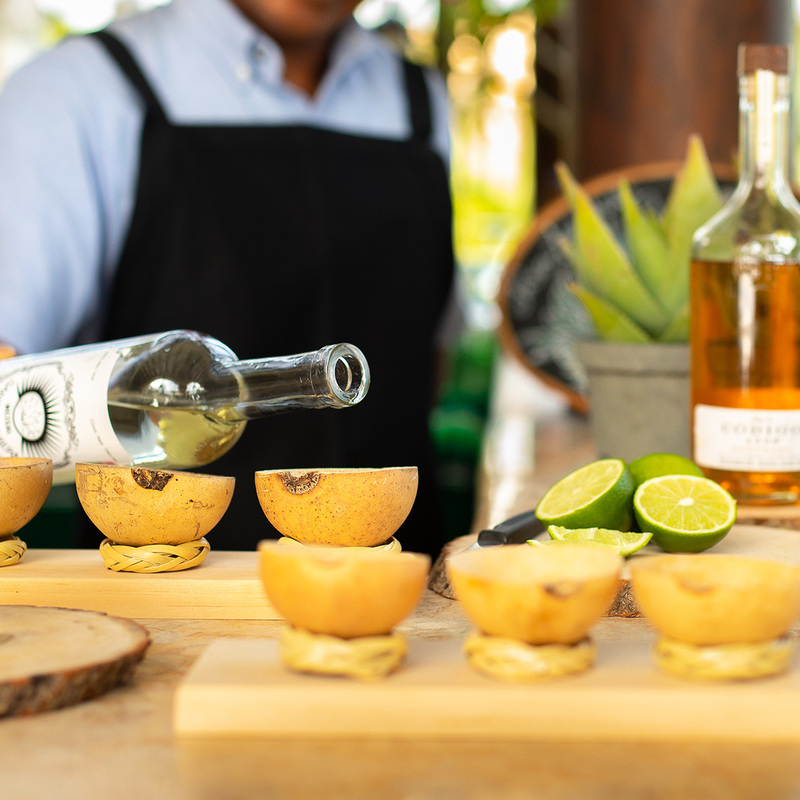 Each Chocita is curated with sweets, treats and thirst-quenching delights to boost your energy, fuel your courage and just plain help you have more fun. Each new day may bring a new surprise, so linger if you must, but don’t miss the fun.